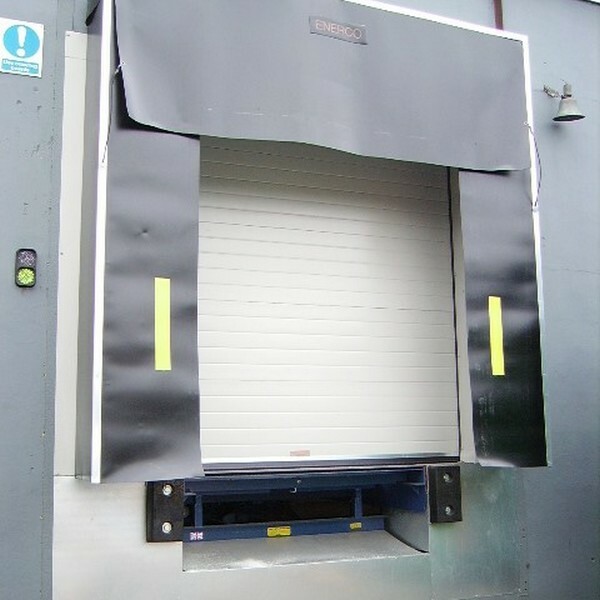 ENERCO is an established market leader in the supply and installation of all types of industrial door systems, security products and loading bay equipment. We offer a competitively priced range of dock shelter/seals, including the Delta Seal 1000 Retractable model. 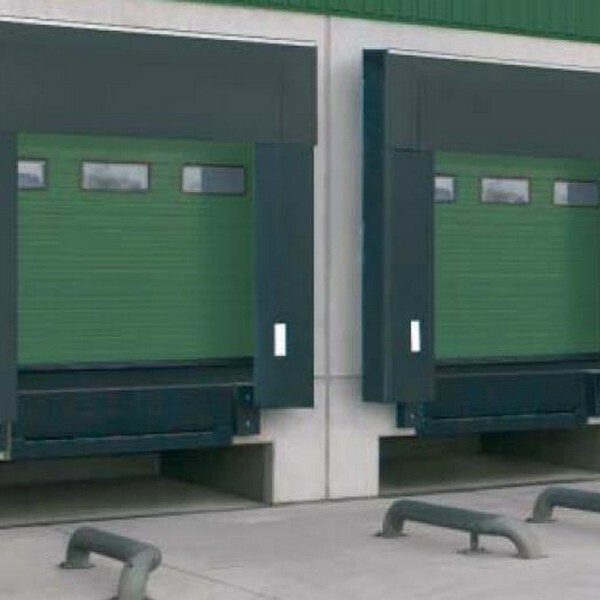 It’s used to seal the gap between the vehicle and the building so that when the loading door is open, both goods and people have protection against the elements thus reducing accidents and preventing drafts. Referred to as wipe seals, these are a universally applicable seal, suitable for general use as they cater for a wide range of vehicles. The retractable nature of this product allows for vehicles to be out of alignment when reversing.